I thought I’d share some photos with you that were taken over the bank holiday weekend at two gardens over two separate days. The first, on the last day of April, my Birthday, was the Alnwick Garden, roughly an hour north from where I live. The second was Benningbrough Hall, roughly an hour south, on May Day. The Alnwick garden is huge. It’s also wonderful; a perfect day out. A fun fair for adults (Kids’ll love it too – especially the poison garden, which is absolutely fascinating) (I hope that doesn’t too sinister.). 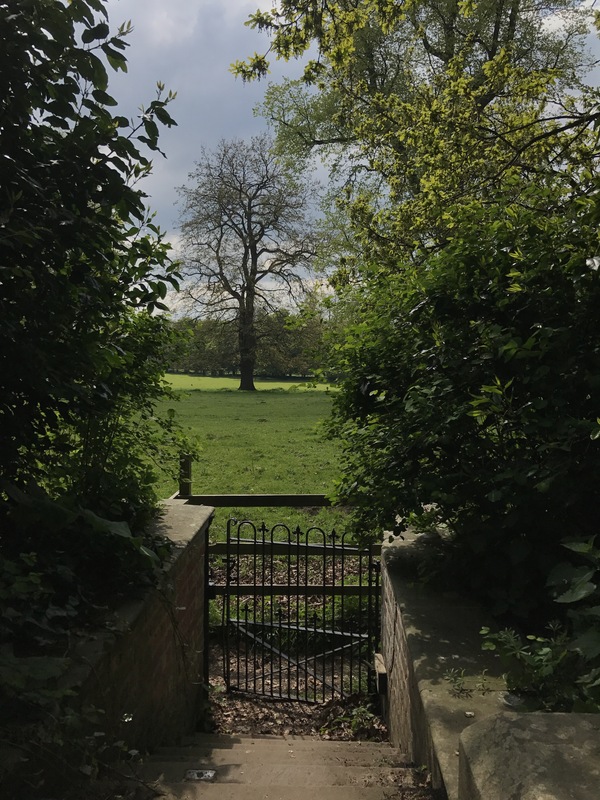 If you want to read a more in depth write up of the gardens, please head over to this post by fellow garden blogger, Lou Nicholls. Disappointingly, I forgot to pack a spare battery for my DSLR, so after half an hour, I was using my phone, which might mean the quality of the photos is a bit inconsistent. Beningbrough hall was a more spontaneous trip, we decided to go and were half way there within an hour – might as well get some more use out of our National Trust membership, we thought to our selves ( which, at under a tenner a month, is worth every penny.) To be quite honest we weren’t expecting much from the gardens, I don’t think they are really advertised as much as they should be on the NT website. All formal lawns, was what we expected. We couldn’t have been more wrong. The Beningbrough gardens are beautiful. Magical even. They’re the type of gardens that you can fall in love with. I have. 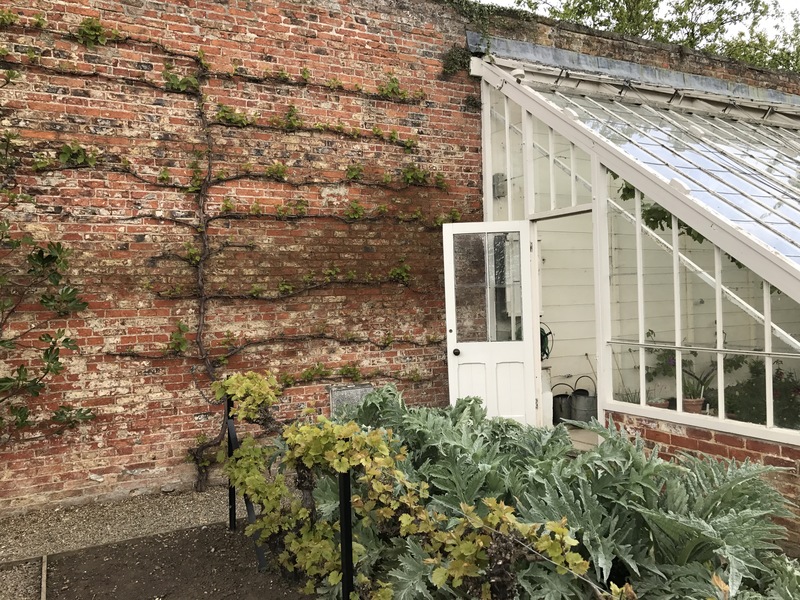 They remind me of the Country House garden my Dad looked after when I was a child – Full of little nooks and crannies, long garden corridors, different ‘Rooms’, Beautiful walled gardens with espalier trained fruit. 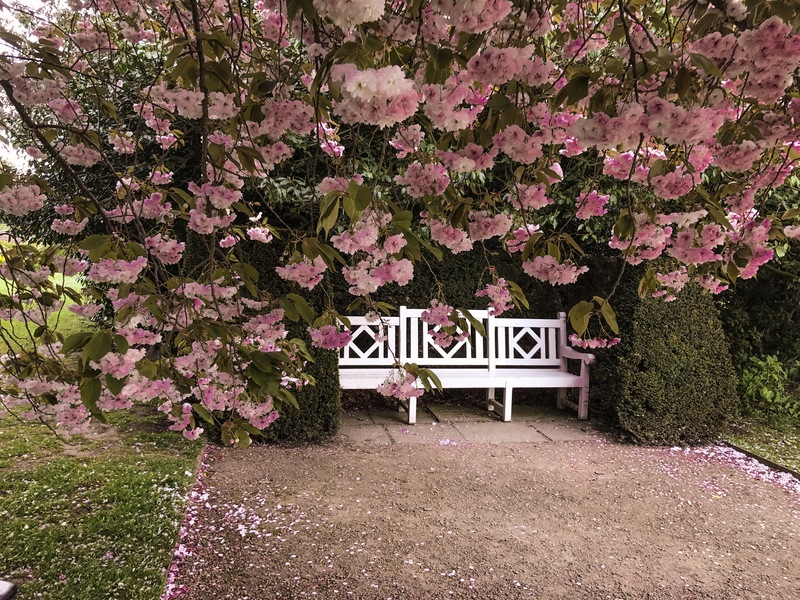 There is something of interest around every corner, and what’s more it feels just as preserved as the big house itself – a complete contrast to the Alnwick garden which definitely has a more modern feel about it – despite being a renovation of a garden as old as the hills. But is also equally as breathtaking. Beningbrough is a proper working garden, and is truly charming because of it. 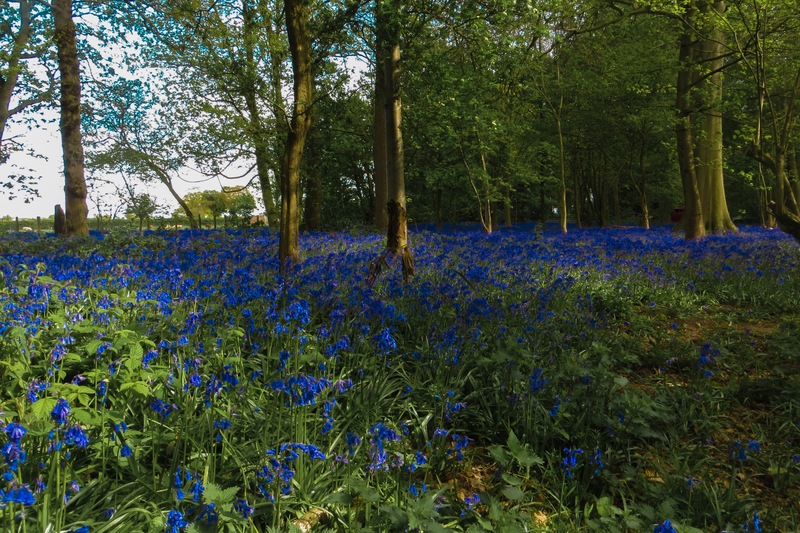 Bluebell woods on the way in. Because I wasn’t expecting Beningbrough to be as brilliant as it was, I decided not to bother to pack my good camera, so these are all taken on my I Phone. My own rule for photography is that if you have to ask your self ‘should I bring my camera?’ then the answer is always ‘YES you absolutely should’, but on this day, I broke the rule. Next time I will be better prepared. Despite this, I’m actually quite pleased with the quality of these. For all the photos I’ve taken on my phone I now use the Adobe Lightroom mobile app for editing, which is a surprisingly powerful piece of software that does nearly everything the Desktop version of the software does. The Mobile version of Photoshop has also come a long way since it’s first release, and I highly recommend anyone who already subscribes to Adobe to try them out. Next postThe Rhododendrons of May and more, at RHS Harlow Carr.